Magic Leap, the category-redefining startup working on wearable gadgets, is in the market, raising money, on a valuation of $6 billion, up 33% within a year. It has already raised $1.3 billion. The startup’s much-anticipated augmented reality/mixed reality glasses will be shipping on beta in Q1 2018. We wrote about this company few months ago, and want to up-share it again, with this news. If this firm succeeds, the iPhone X may be a primitive tool. The most amazing and futuristic company in the world right now is called Magic Leap. . Magic Leap Inc. has designed a new Photonic Lightfield Chip that will use nano-scaled technology to project a false reality straight to your retina. That is what they call augmented reality but this one is really REAL Reality, like having an elephant in your palms. The company is developing a wearable display that will deliver augmented reality: overlaying information or game characters on what we see naturally, without causing eye strain. Instead of transporting you to a virtual world, Magic Leap’s goggles make you see virtual objects in your own world. It is the kind of reality that makes it possible for a shark to splash water in your school gym. But the company is still keeping its technology largely under wraps, and only a few people knew the magic behind Magic Leap product. But what we know is that the company has created its product using photonic lightfield chip. This is not a small feat and they will have to contend with many challenges from prototypes to products. Silicon photonics is a broad term that refers to the semiconductor industry’s efforts to bring optical components into or closer to today’s silicon computer chips, which trade in electrons. Photonic components can carry more data farther and faster, without heating up and without degradation in the signal. But it has challenges associated with diffraction because when you are dealing with photonics, you are essentially working on light rays. What they are doing is very pioneering in any level of it. Integrating them with existing electronic components is proving to be an engineering challenge. In 2013, Intel announced with fanfare that it would mass-produce silicon photonics. Since Intel has announced that it would delay shipment of its first silicon photonics products because of manufacturing troubles with one of the components. Making new hardware is incredibly challenging even for Intel, a company that’s synonymous with silicon. Experts following the company say Magic Leap seems to be taking a gamble on silicon photonics because the technology would dramatically improve the augmented-reality display. Typical augmented-reality goggles use mirrors and beam splitters to reflect images from a microdisplay into the eye. These systems also let in light from the real world. They can achieve a 3-D effect by simultaneously showing slightly different images to the right and left eyes. This is called stereoscopic 3-D, and even though today it’s done with moving images produced by LCDs rather than the static photos used in the 19th century, it’s a technology with major limitations. Being confronted with left and right images that appear to be at slightly different distances can literally be a headache. To eliminate these conflicting focus cues, Magic Leap must have figured out a way to simultaneously show not just a left and a right image but multiple images to the left eye and multiple images to the right eye. This should free the eyes to focus naturally. When company representatives talk about silicon photonics and stacked, nanostructured light-field chips, they are probably referring to stacked silicon waveguides. 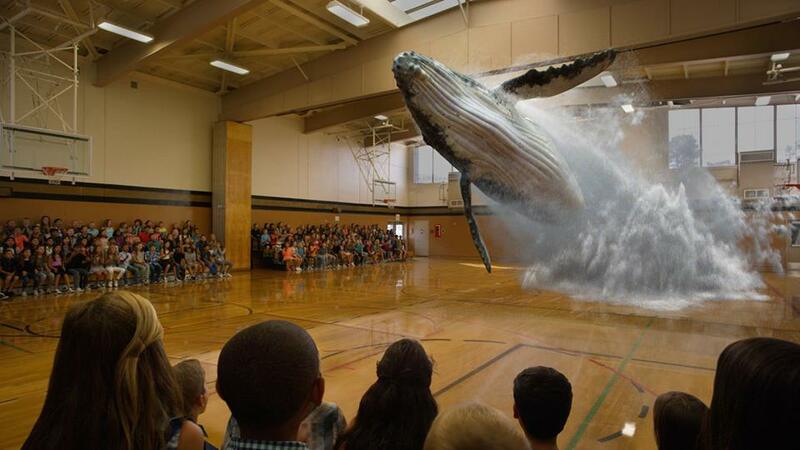 Magic Leap has raised more than a billion dollars. In 2014, the Florida-based startup stirred up $542 million from Google, Qualcomm Ventures, Vulcan Capital, and Andreessen Horowitz, while the perhaps unprecedented $793.5 million it raised in Series C funding earlier from investors such as Alibaba Group, Warner Brothers, Fidelity Management, J.P. Morgan, and Morgan Stanley at a valuation of $4.5 billion has put its funding-to-date at over $1.4 billion. It is important to note that Magic Leap is not just raising capital for development, it is also building factories. Magic Leap is not working alone in this space. Oculus, Vive and PlayStation VR have since arrived, and the hype around VR is turning into the more mundane fare of people actually using the headsets, the attention around Magic Leap is only set to increase throughout 2017. Its most fierce competitor is Microsoft which has the HoloLens. Like Microsoft’s HoloLens, Magic Leap is using waveguides to superimpose 3D images over real world objects. It’s a form of augmented reality, or as Microsoft and Magic Leap like to call it: mixed reality. 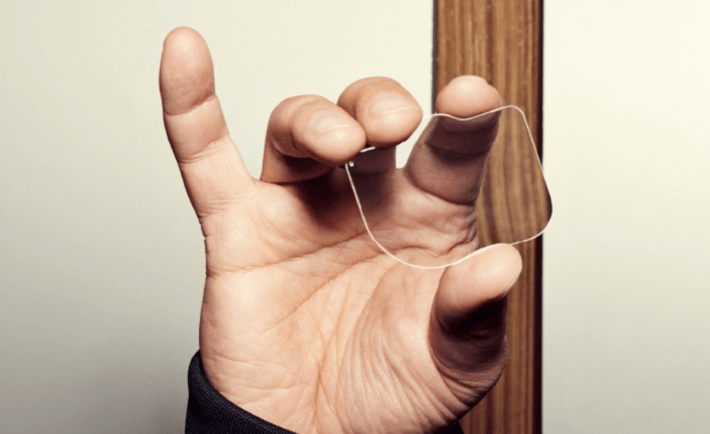 Magic Leap doesn’t like describing its technology as lenses, instead opting to call it a photonic lightfield chip. Wired claims the quality of Magic Leap’s virtual objects “exceeds all others,” and an accompanying video shows some additional demonstrations of the 3D objects virtually projected into the real world. Like previous videos, the projections look a lot like Microsoft’s HoloLens, but it’s not clear yet whether Magic Leap can fix the small field of view issue of HoloLens. While Microsoft is shipping early HoloLens units to developers, Magic Leap has just released a developer page. Why a billion dollars of funding before launching? 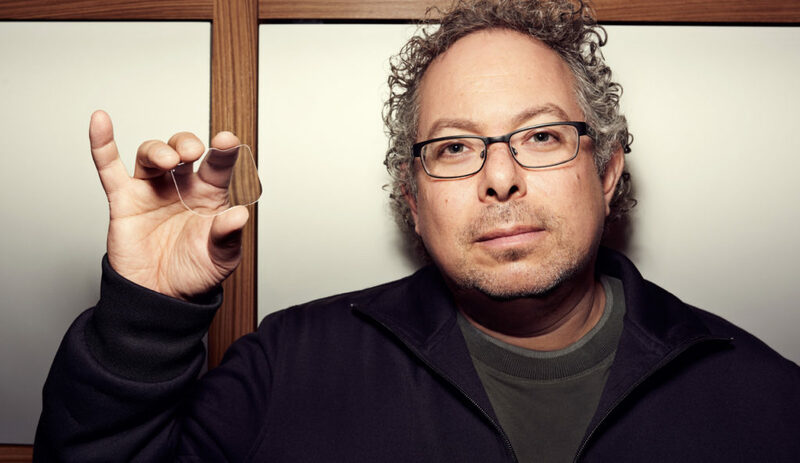 CEO and founder Rony Abovitz said Magic Leap is making a light-field chip that relies on silicon photonics. Abovitz said that the company has developed novel fabrication techniques and is using them on a pilot manufacturing line in Florida. You might have seen Rony Abovitz’ incredible, bonkers TEDx Talk from way back in 2013. Before he founded Magic Leap, which is now based in Dania Beach, Florida, Abovitz co-founded a company called MAKO Surgical Corp which made surgical robotic arms and was sold for $1.65 billion in 2013. He is the best kind of eccentric entrepreneur, at least in terms of his public persona. Abovitz has announced a partnership between Magic Leap and Twilio with plans to add its software, which lets app developers tack on phone calls or text messaging, to the Leap system. No clue. We’re crossing our fingers for a sub-HoloLens price as the dev kit of that – very impressive – AR helmet costs around $1,000 – $3,000. All we really know is that if there’s enough interest in the first iteration and the rest of the industry continues to experiment and release products, the price will eventually come down. Magic Leap secrecy is unprecedented. It goes beyond what even Apple does. Magic Leap has kept its projects and progress tightly under wraps as funding has cascaded in. Unlike the more common virtual reality (VR) experiences we haveseen fine-tuned over the past several years, which allow users to explore fully immersive visual and aural landscapes via Oculus or other headsets, the name of Magic Leap’s game is mixed reality (MR). The technology instead attempts to integrate virtual sights and sounds into the real-life spaces and moments we occupy. 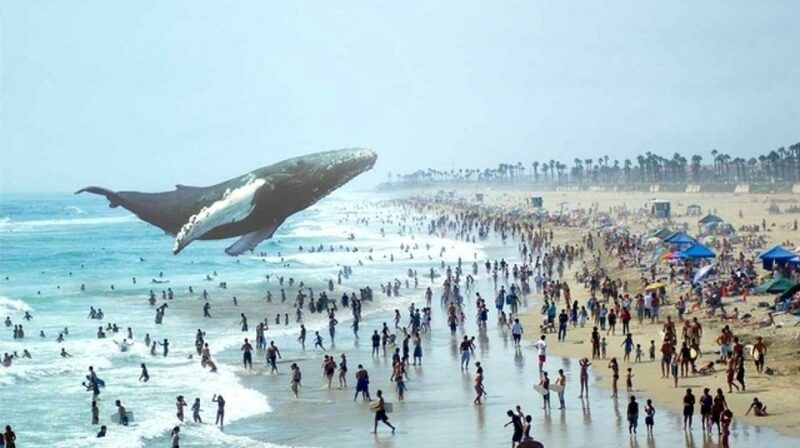 Magic Leap is building the future of computing in an unprecedented way. The CEO Rony Abovitz believes that it has cracked the next big thing. 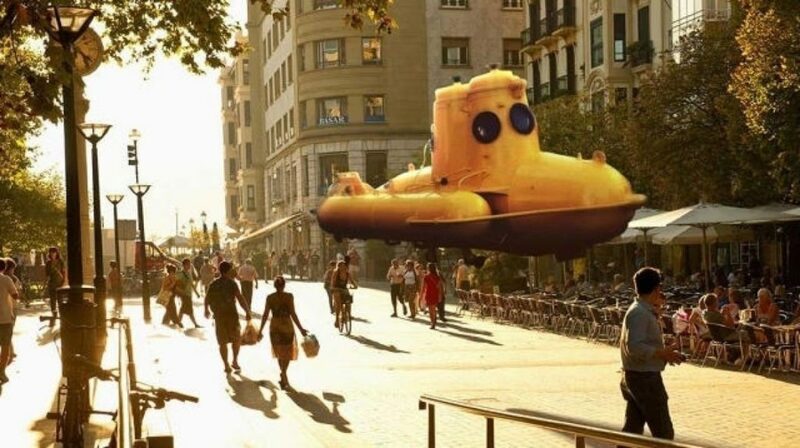 Though Magic Leap is one of several companies developing MR technology in a field that has mega-tech hubs like Facebook, Google, Apple, Amazon, and Microsoft all racing toward patents and possible applications for the Next Big Thing(s) in interactive, experience-rich, artificial reality, it is one of the eminent ones. The Magic Leap product line-up is being called Sensoryware (filed for trademark in 2013). Right now, the company is working in parallel on both the hardware and the content itself. In order to drive these experiences, Magic Leap first contracted Peter Jackson’s WETA Workshop, then took them on board to create new immersive experiences. Monetization capabilities are immense, and there are already recording artists which have signed up to offer themselves in a virtual form. Mixing Sensory Ware and music will create visual experiences that surpass music videos in terms of immersion, and the market for that is beyond huge. Pingback: Google Light Fields Trying to Get the Jump on Magic Leap | WlttyFeed | Surpassing Stories, Latest Trending News and Viral Videos.